11 Farwell St, Madison, WI.| MLS# 1843272 | John Reuter Realtor/Broker/Owner of The Reuter Team. Wisconsin Homes for Heroes Realtor. Proud to be the Top Homes for Heroes Realtors in Wisconsin and One the Top Homes for Heroes Realtors in the United States. Meticulously restored bungalow is move in ready! Tucked on a quiet, leafy street near to Union Corner's, this 1929 classic has been completely renovated for modern living with new mechanicals and ducts, quartz counter tops, stainless steel appliances, new bath tile & fixtures, and gleaming hardwood floors and woodwork. 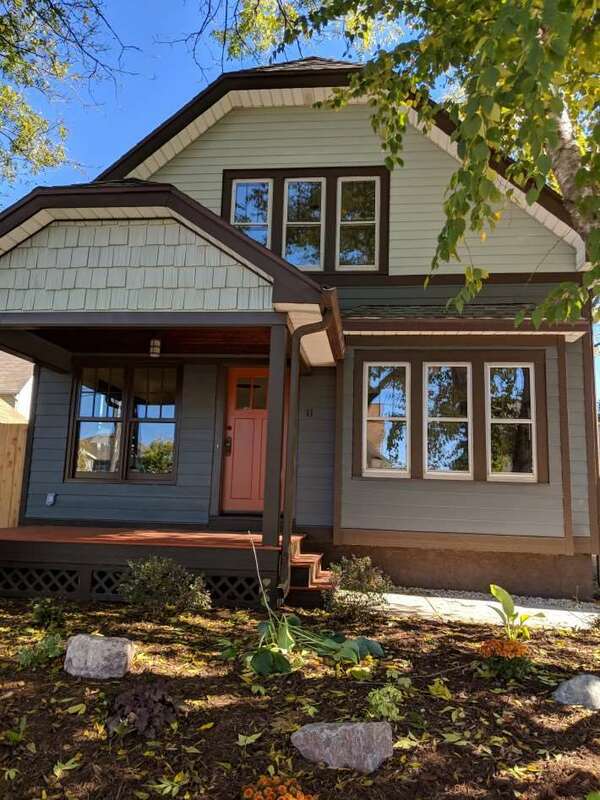 Your future home is loaded with charm and practical touches: new main floor bath, walk-in closets in upper bedrooms, walk-out back deck, open full basement, 2 car garage.Discover the Eastside, living near the best of Madison â grocery, cafes, bars & restaurants, bike paths, shopping.